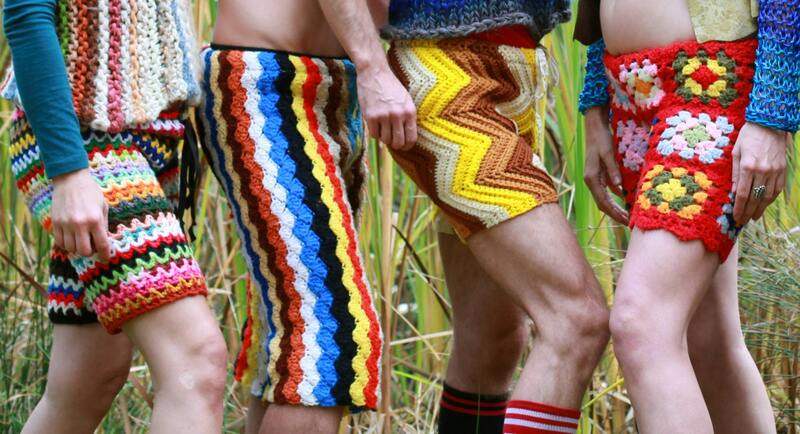 These crochet shorts are tons of fun!!! Great for running, walking, dancing, or just wearing every day! 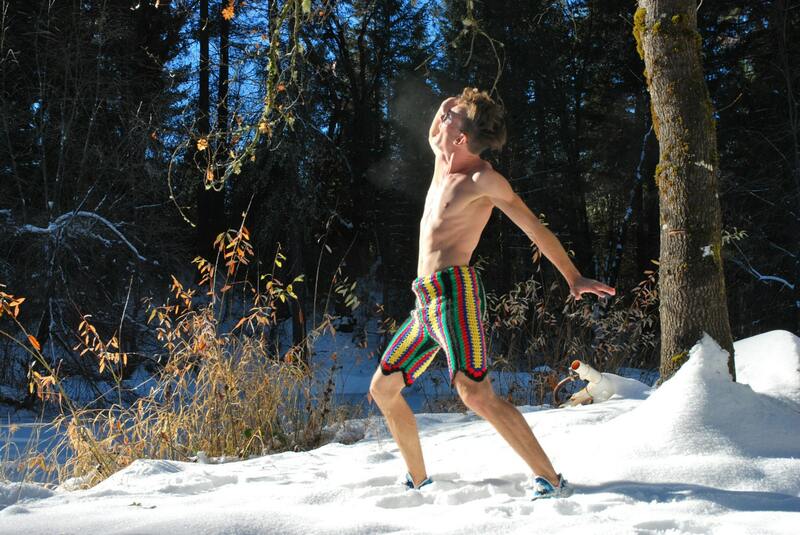 These one-of-a-kind shorts can easily be worn by a man or a woman, great for festivals, after the slopes, or for morning yoga in the winter. 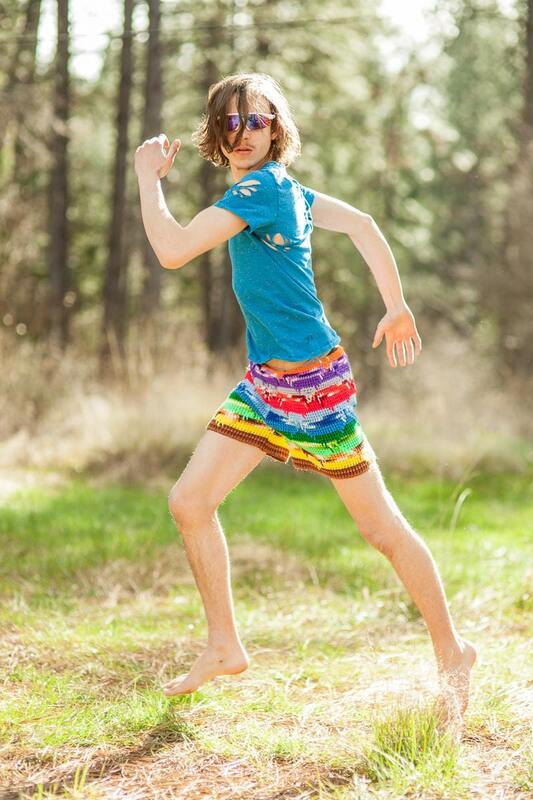 These shorts are made from recycled vintage afghans blankets!! Please understand I make these out of recycled materials and not all color schemes are available at all times!! Each is a unique, inspired creation. Please include waist size, inseam, and any ideas you have about color or pattern--I will do my best to match up what you are looking for with what I have in stock. 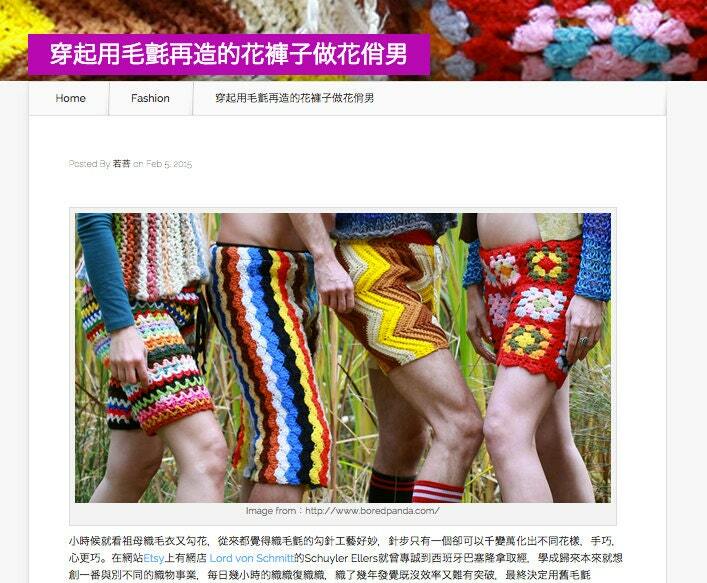 You are also welcome to send us a crochet from your collection and I will upcycle it into shorts!! If I don't receive any other instructions with your order I will send a general medium size shorts in whatever color/pattern I have available. We are no longer working in "granny squares" for shorts due to logistical and quality concerns!!! These shorts are handmade and turnaround time is now around 1 week!! We can do rush orders. Please let me know if you need them for a specific date, an event, or a birthday, and I will try to get them to you in time! !